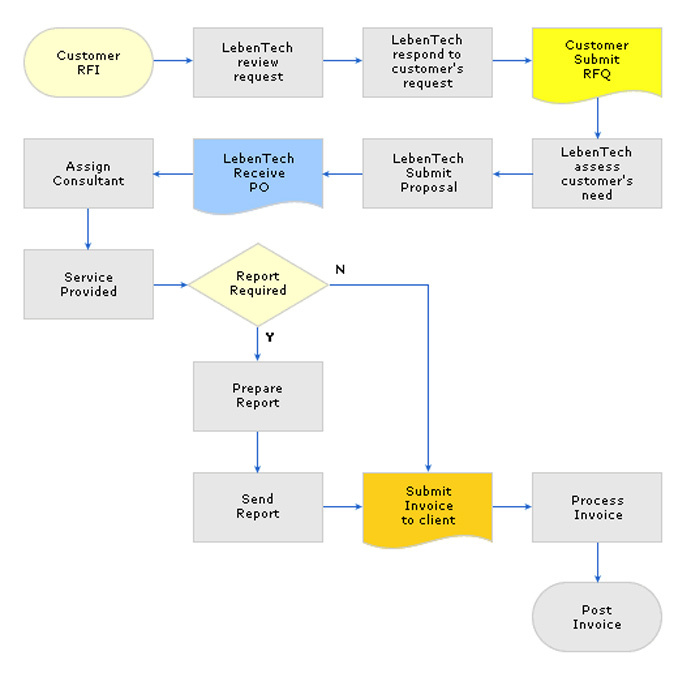 Using our premier contract service or access to LebenTech engineering and consulting capabilities is straight forward. We make the details of doing business simple by eliminating the need for lengthy contact negotiations with flexible and adjustable rates and pre-negotiated terms and conditions. This enables agile response in getting the consultant on the assignment to solve our clients engineering problems, hence saving money and time.